It’s been a contentious week in Washington. It’s unclear whether the photos were taken on New Hampshire’s Lake Winnipesaukee, where the Romneys often vacation. 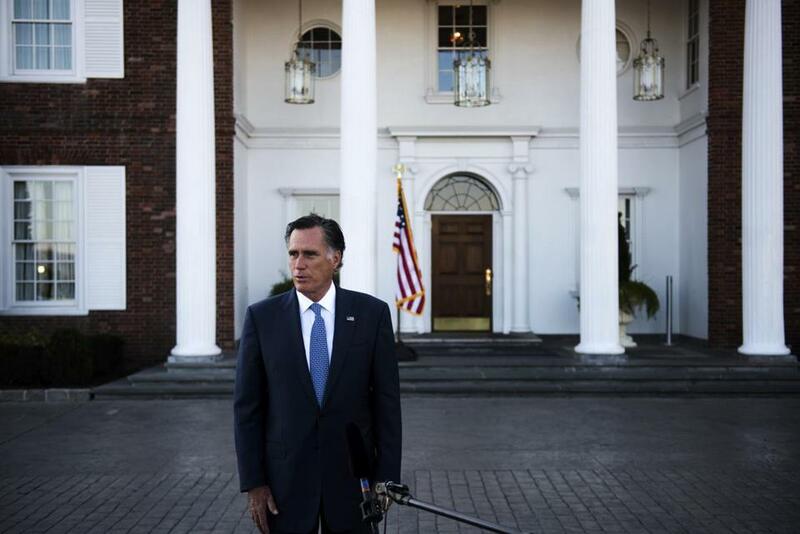 Earlier this month, Romney was involved in a minor traffic accident in Wolfeboro, N.H., a town that borders the lake, where he was vacationing. In the past, Romney, along with his wife, have been spotted jet-skiing on the lake.